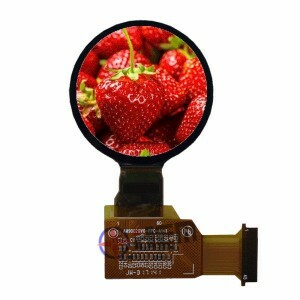 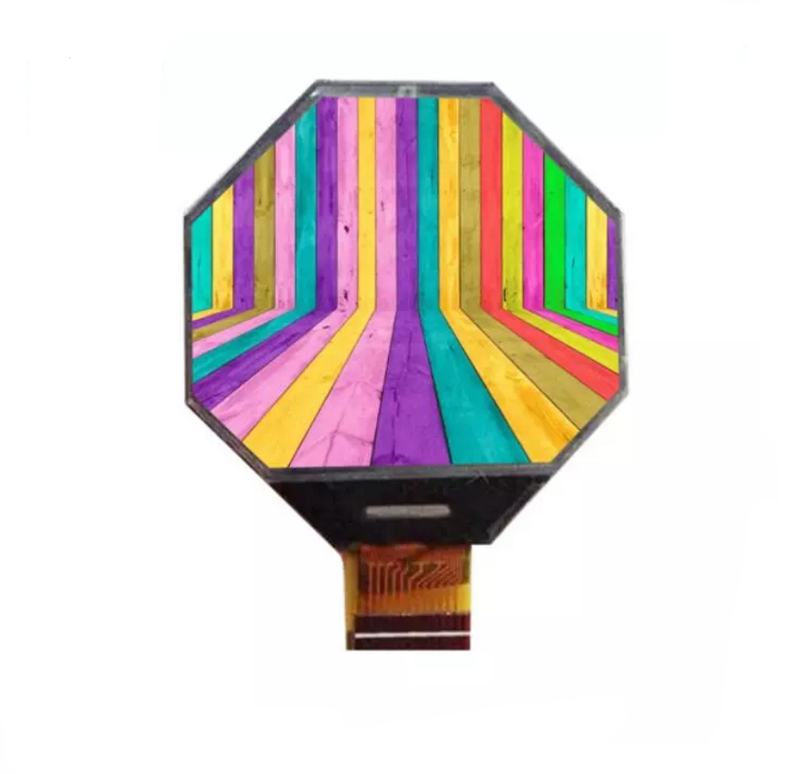 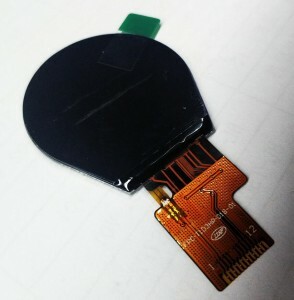 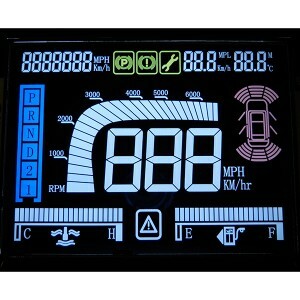 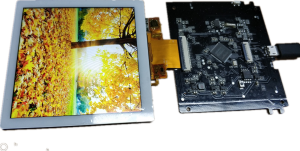 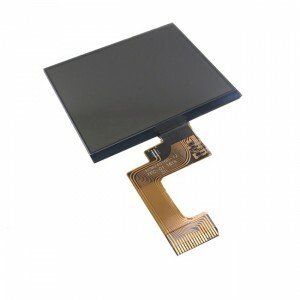 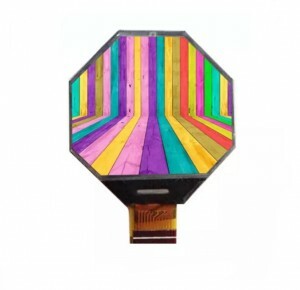 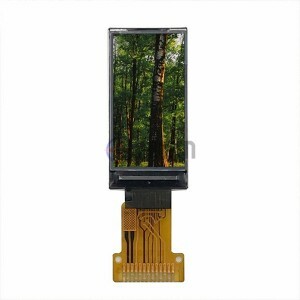 ﻿ 2.1inch circular TFT LCD Display SPI Interface - Jiangxi Huaersheng Technology Co.Ltd. 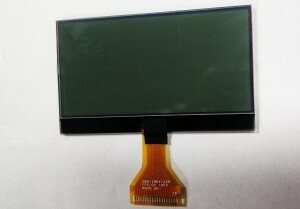 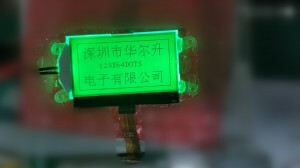 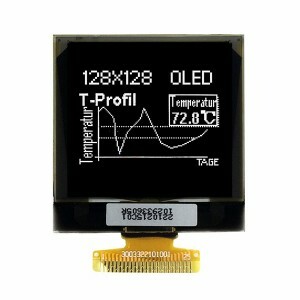 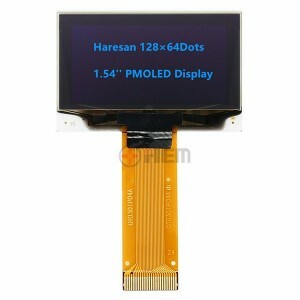 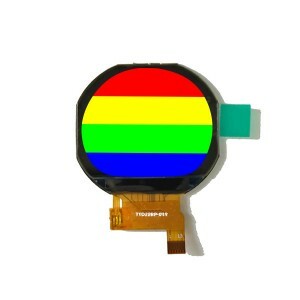 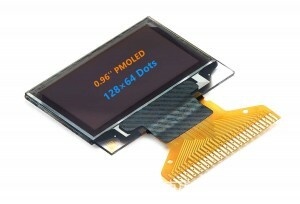 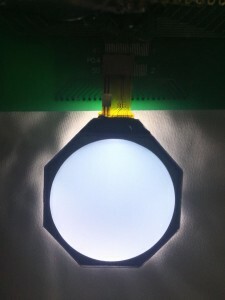 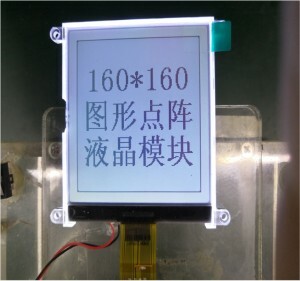 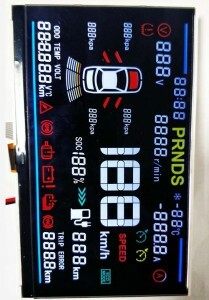 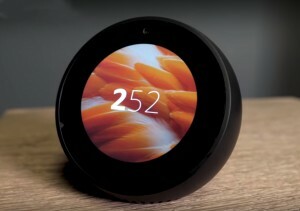 LCD Type ： TFT/TRANSMISSIVE / Recommended Viewing Direction： Full viewing angle O’ Clock Module area (W ´ H´T) ：58.78×64.37×2.13 mm3 Active area :Φ53.38 mm2 Number of Dots : 320RGB×320 / Pixel pitch (W ´ H) :0.1835×0.1835 mm2 Driver IC : ST7796 Interface Type :SPI Input voltage :2.8 V Module Power consumption :274.7 mw Backlight Type :LED Welcome to contact our sales@hesoled.com Skype:Ledyolanda know more. 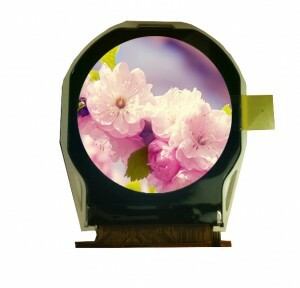 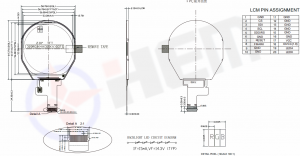 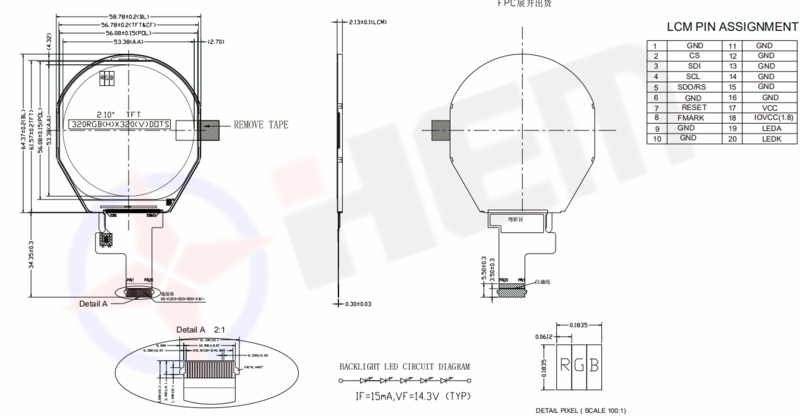 Welcome to contact our sales@hesoled.com Skype:Ledyolanda know more.